Dong Loc road junction, 8 March 2018. 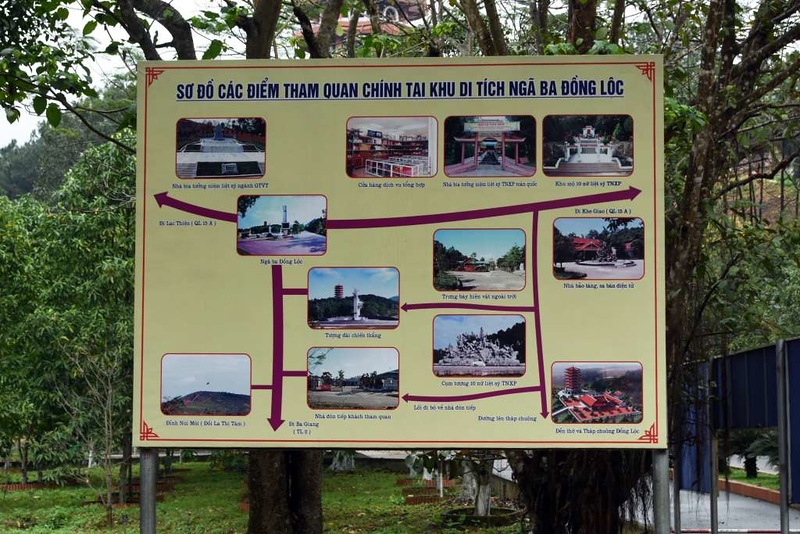 In Ha Tinh province, in the former North Vietnam. Heavily bombed as it was one of the starting points for the Ho Chi Minh trail system, along which troops and supplies were infiltrated into South Vietnam.